Feathers! Feathers in bouquets, boutonnieres, as part of table centerpieces, and so on. What I love about this trend is that, if used correctly, feathers can bring an element of warmth and texture to your arrangements. Found on Pinterest... If this is your image, please let me know! Metal Cake Toppers! Long gone are the bride and groom figurines. These cake toppers are easy to personalize, and look great on top of your cake! Dramatic Dance Floors. This is an amazing trend that has so many possibilities! 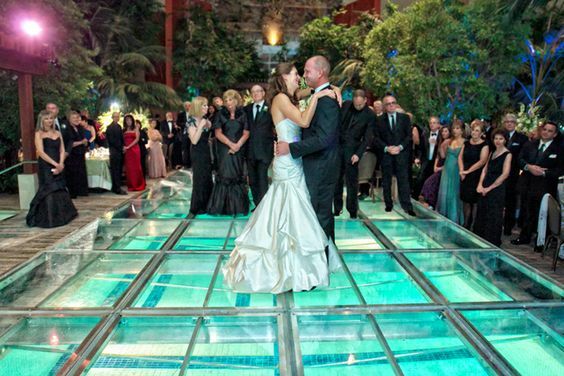 People have taken to building acrylic dance floors that can be filled or lighted in many, many different ways. The possibilities are endless! Another Pinterest find... If this is yours, please let me know. Geometric Designs. I love these little holders, and the great news is that I found some at the Joanne's on Menaul and Wyoming when I was there over the weekend. If this is a trend you love, they're easy to find! As found on- you guessed it!- Pinterest. If you own this image, please let me know. Copper print on Marble backgrounds. 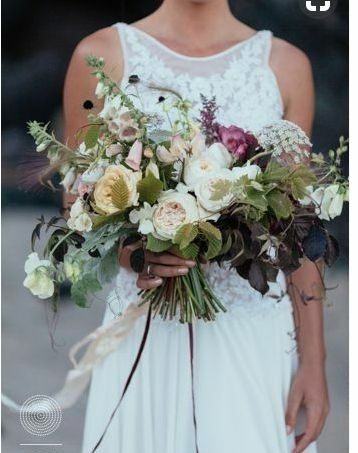 This trend is beyond elegant, and I hope to see it at some of my weddings this next year! Pinterest Find. If your photo, I'd like to give credit! Embroidered Veils. This is a trend that New Mexico has had for some time, but now the rest of the world is catching on! If your photo, please let me know! I found it on Pinterest. Bell sleeves on your wedding or bridesmaid dresses. Fashion always comes back around, and this time we're seeing the 1970s updated and elegantly incorporated. Not my photo. Found on Pinterest. If yours, please claim. Messy Bouquets. Floriography Flowers and Hong-Elder Floral here in Albuquerque have mastered this trend! If this is your work, please claim. I found it on Pinterest. The color Mustard. This color just pops when set against a traditional navy blue. Its a great way to bring in some color, without completely over doing it. Found on Pinterest. If your work, please claim. 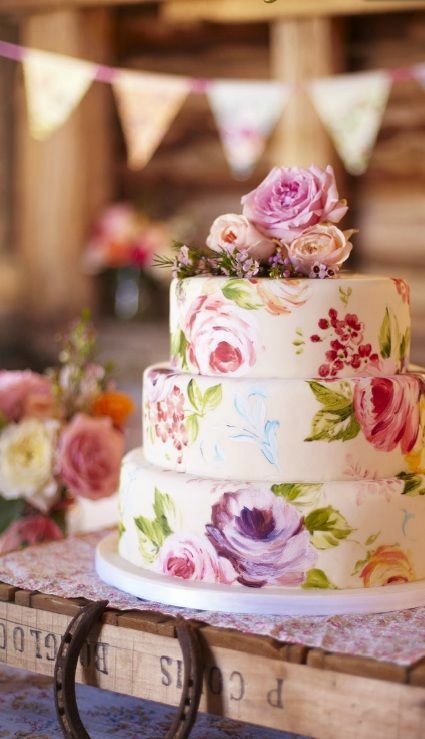 Hand Painted Cakes. These are simply stunning. Not my photo. I found it on Pinterest. If yours, please claim. Mirrors and Windows are replacing chalkboards! 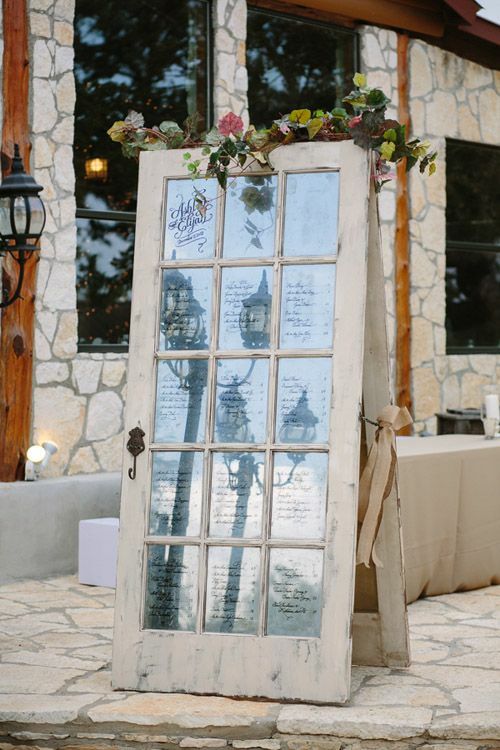 This is an easy swap to make, for those of you who have chalkboards planned for your current weddings. I found it on Pinterest! If this is your work, please claim it! And, vintage hankie wedding invites! I love this trend, and I'm praying that some one does this for their wedding and I get to photograph it! Not my photo- I found it on Pinterest. If yours, please claim.